BUILD YOUR DREAM HOME ON THE OCEAN,LIMITED OCEAN LOTS AVAILABLE.....BUY THIS TODAY!!!! WILL NOT LAST!!! INVESTORS BUILD A GREAT RENTAL HOME IN THIS APPROVED COMMUNITY! 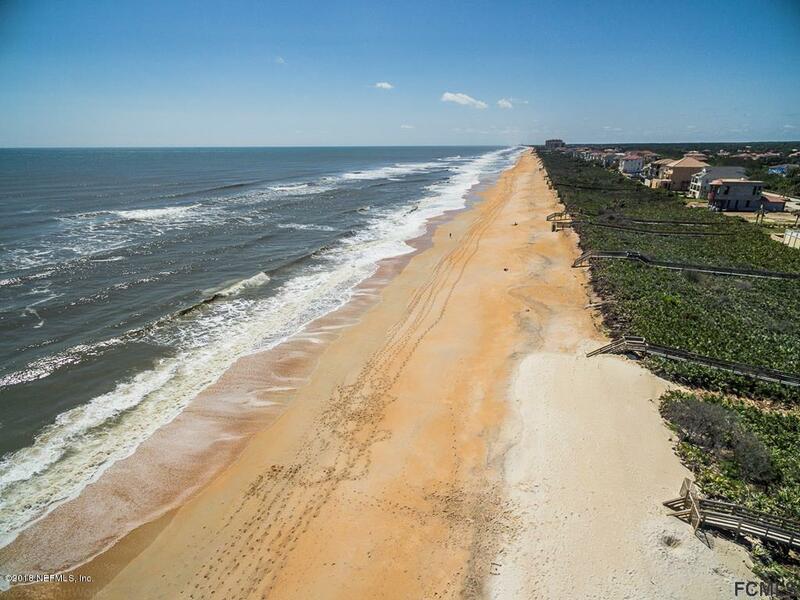 LOT IS WITH PROPERTY 508 CINNAMON BEACH, PER FLAGLER COUNTY(IT APPEARS ON SAME TAX ID#),IT WILL BE SEPARATED @ CLOSING...SIMPLY A GORGEOUS OCEAN LOCATION!